Today the Hangzhou Internet Court in China officially launched its blockchain judicial platform. The court was set up last year in an attempt to reduce the cost of dealing with numerous internet disputes. So cases it typically deals with include e-commerce disputes, contracts signed over the internet, and internet copyright infringements. 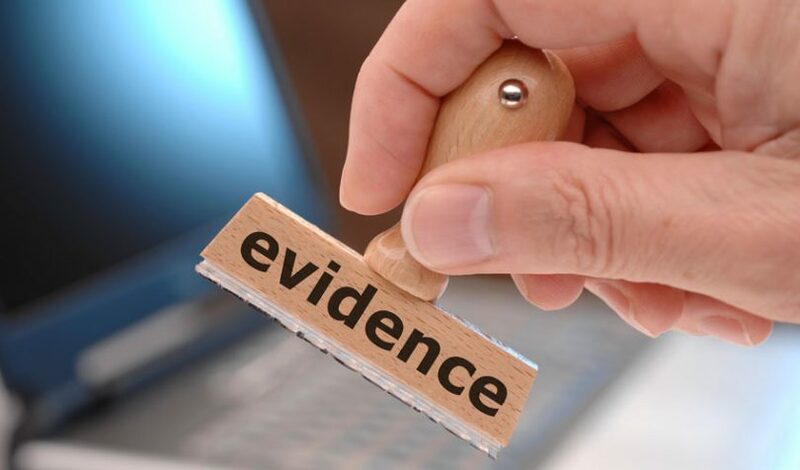 In June blockchain-based evidence was first presented to the court and accepted. However, that required a special judicial ruling. So earlier this month, the Supreme Court officially acknowledged that blockchain evidence was acceptable. Given the immutable nature of blockchains which is the result of the storage of data on numerous servers, they make a good source of tamper-proof evidence. Blockchain addresses the two major pain points with internet evidence: security and authenticity. Gongdao Network Technology developed the platform, and Ant provides technical support. It allows a user to log onto the Judicial platform and then use the internet to browse and find evidence. That might be to find copyright infringers or to go to an e-commerce site and log the details about a purchase. Users can download the proof, and a hash of it is stored on the blockchain. According to Wang Jiangqiao, executive VP of the court, evidence must go through four stages: generation, storage, transmission and submission, and authentication. Blockchain solves the data generation issues by establishing time, place, person, what happened before and after. Essentially a blockchain node acts as a witness. The evidence is tied to a real person’s identity which is authenticated. The platform offers typical blockchain benefits: encryption, the ability to electronically sign evidence and cost savings. The first organisations to make use of the system are Ant Financial, Xinhua News Agency, Hangzhou Daily Newspaper Group, and Youku.